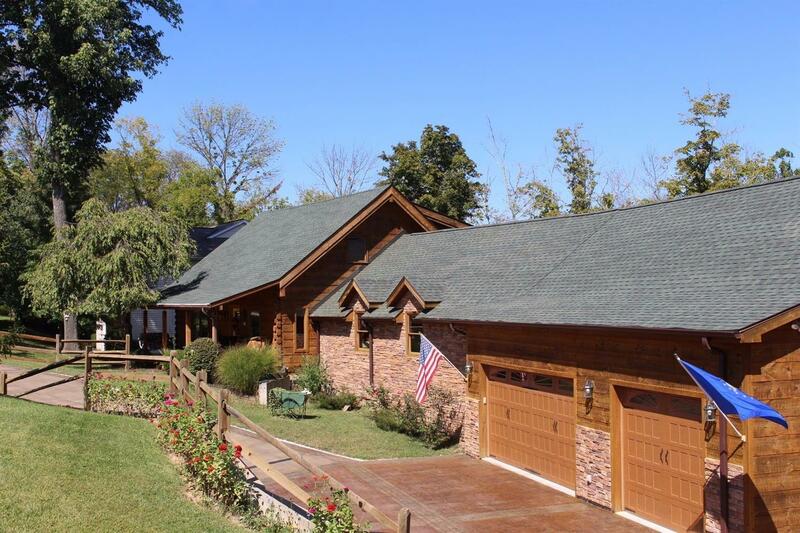 Your log home dreams can come true! This exceptional home is filled with charm,open spaces,upgraded kitchen,loft,screened porch, & decks w/vies of Crystal Lake,woods & greenbelt! Large fmrm w/bar, oversize 3 car garage, plus amazing workshop!Approx 4000 sqft including ll.Perfect for entertaining & everyday living! NOTE: This property was sold on 12/6/2016 and is no longer available. The details listed below are believed accurate to the date of the sale and are subject to change.